Accounts of syntax are usually based on two assumptions: firstly, that a sentence comprises a hierarchy of phrases, forming a 'tree' structure; and secondly, that phrases have 'heads', on which subordinate units depend. These fundamental assumptions are questioned in this critical survey, which argues that neither concept is important as is claimed, and that syntactic relations are in fact far more varied. 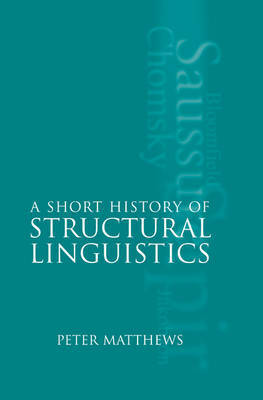 Drawing on data from English as well as other major European languages, it summarizes earlier accounts of syntactic structure and looks at the different ways in which specific constructions have been described - the subject of much disagreement between linguists. 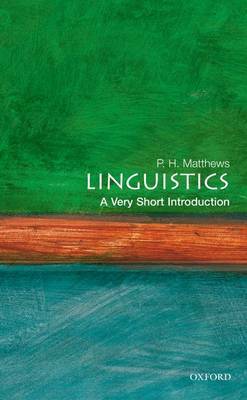 It explores the problems faced by particular analyses, and raises the question of whether syntax should be made simpler than it is. Suitable for non-specialists and complete with a clear and useful glossary, Syntactic Relations will become an essential and thought-provoking read for students and researchers in linguistic theory. 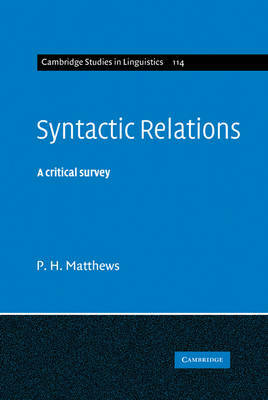 Buy Syntactic Relations by P. H. Matthews from Australia's Online Independent Bookstore, Boomerang Books. 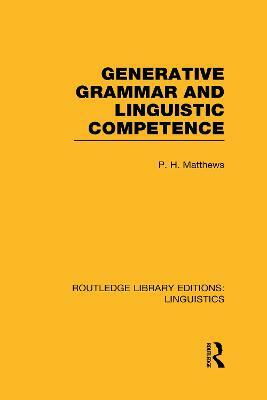 Peter Matthews is Emeritus Professor of Linguistics and Fellow of St John's College, University of Cambridge.